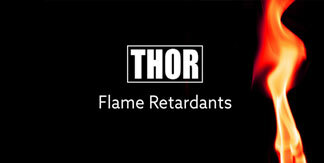 ﻿ THOR - Multinational manufacturer and distributor of biocides, flame retardants, personal care ingredients and other speciality chemicals. 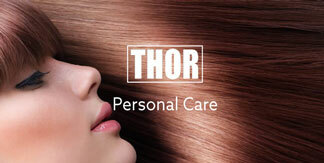 For over half a century Thor's innovative and technologically advanced chemicals have been improving the way we live. Often unseen by their users, Thor products can be found in a variety of industries from newspapers to cosmetics, from building and construction to high fashion. 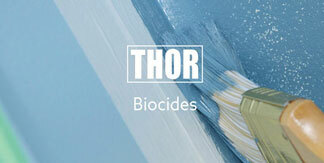 Supported by an ongoing commitment to research and development, Thor's activities centre on the production and supply of a wide range of biocides, flame retardants and personal care ingredients.